✅ Trip Verified | We had great experiences with Coastal on 3 separate flights within Tanzania. Our planes generally had 10 passengers on board, plus pilot and co-pilot. For peace of mind, we were permitted to check that our bags were in the cargo hold of the plane before boarding. I was nervous about flying on such a small aircraft, but all flights were smoother than expected and relatively short in duration. We experienced excellent customer service via e-mails when arranging for our XL bags (due to equipment for photography and diving), and the staff member was able to answer our questions about transfer from the Dar Es Salaam domestic to international terminal. Note: It's a 5-7 minute drive, and there is a Coastal shuttle that runs between them. Only a couple of minor flaws: The air conditioning did not appear to be working on one of the planes while we were on the ground, so it was very hot. One of our flights inexplicably was delayed about 30 minutes, but fortunately it did not affect our itinerary in the least. 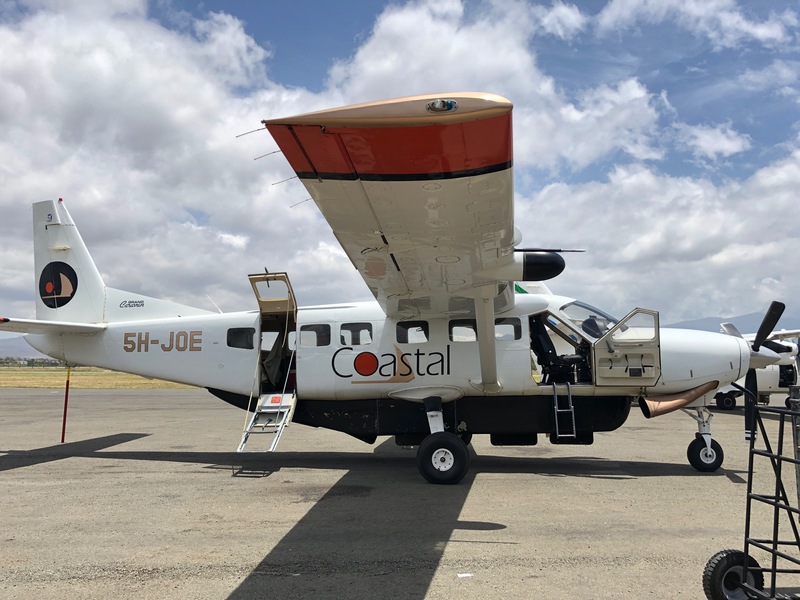 Overall, I was very happy we chose Coastal Aviation for our inter-Tanzanian flights and would not hesitate to fly with them again. ✅ Trip Verified | I had to cancel my travel plans from Dar Es Salaam to Arusha due to a medical emergency. Coastal Aviation was very supportive, understanding, and efficient in processing my situation. Much appreciated. Great company. 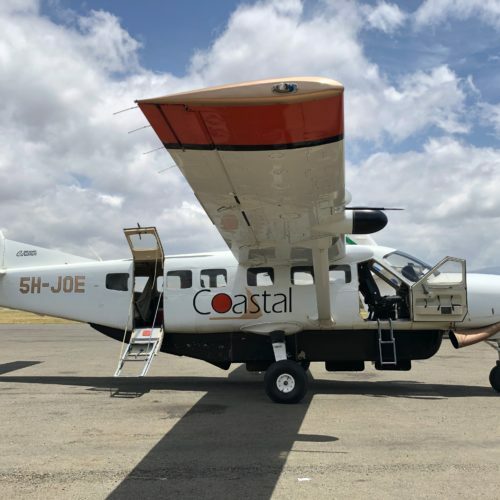 "surprised with punctuality and reliability"
✅ Trip Verified | Very short (20min) flight to Zanzibar and back again from Dar es Salaam with Coastal Aviation. Both flights were on time, and our luggage arrived too. Tiny aircraft and fully booked so quite a squeeze, but comfortable enough for such a short flight. Was very pleasantly surprised with the punctuality and reliability. Would definitely recommend flying Coastal.